The face brick Radisson RED hotel building (Silo 6) is the first ever Green Star Custom Hotel rating for ‘new build’. The world’s fourth Radisson RED hotel is a vibrant addition to Cape Town’s V&A Waterfront. 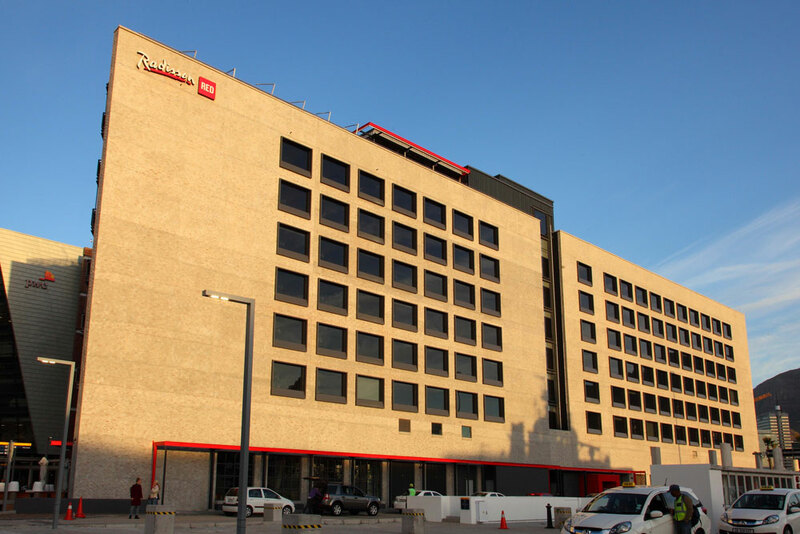 The building's use of natural materials including clay products contributed towards the 5 Star Green Star rating awarded to the Radisson RED hotel building (Silo 6) – the first ever Green Star Custom Hotel rating for ‘new build’.